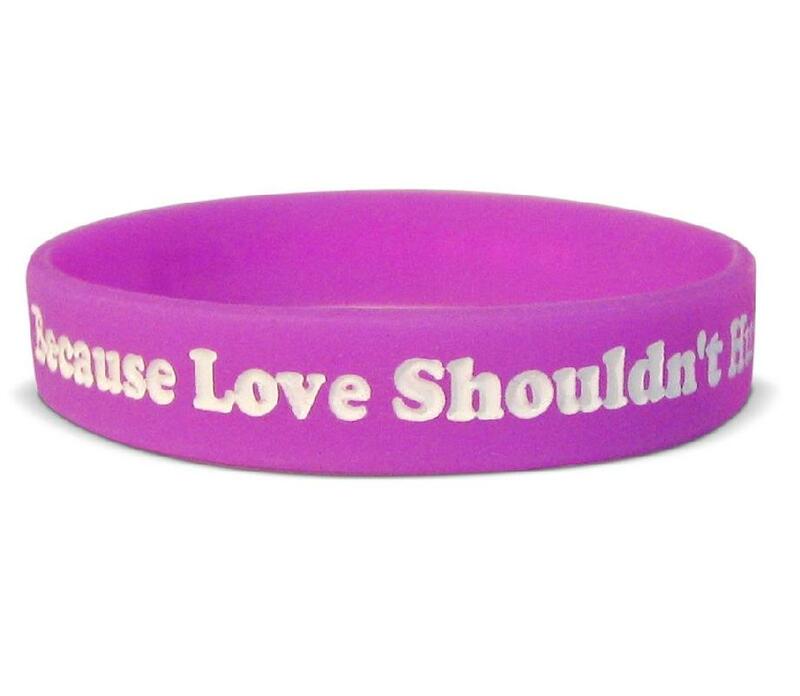 Customize silicone made rubber wristbands with an ink filled debossed message. Debossed Ink filled Wristbands, Classical debossed wristband gets a trendy and attractive look when it is ink filled. Your message in engraved fonts gets color fill in this genre. Ink filled debossed wristband is a great one for giving your message an added mileage. We can fill your wristbands texts in any color you imagine. Now you even can use your chosen color for consistency along with your brand color or the event theme. We can fill your wristbands texts in any color you imagine. Size : 8" x 1/2" x 1/8"
Imprint Size : 3 1/2" x 1/4"